Get information on your visit, or check out our free wellness resources! Our Billing Department is here to help you! complete, full and undivided attention. We are here, when you have questions, concerns, or simply just want to verify your insurance plan. Go ahead and give us a call (631.691.0200) or email (billing@amityvillewellness.com) today! Download patient forms, learn what to expect upon your first visit, or get more information on frequently asked questions. 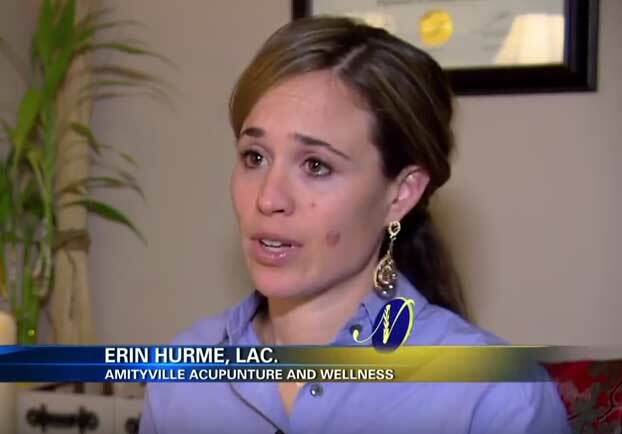 Browse our growing library of videos and podcasts from Dr. Erin Hurme's popular program, "Living Wholistically"
Check out what Amityville Wellness is doing in the community, and find an event near you! 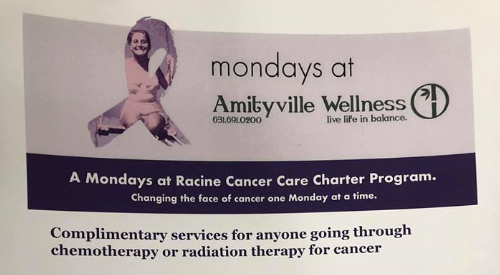 We are now offering complimentary Acupuncture and Massage Therapy Services for anyone undergoing cancer treatment with Chemotherapy or Radiation. to print out the medical release form necessary for treatment.